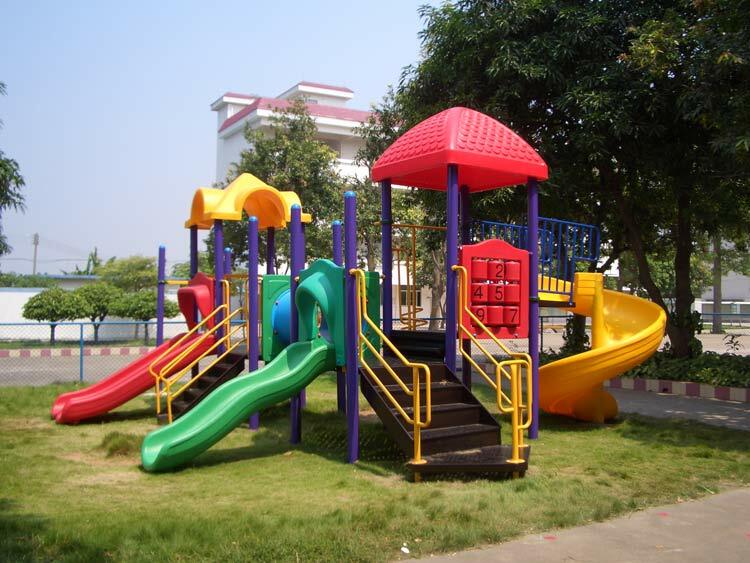 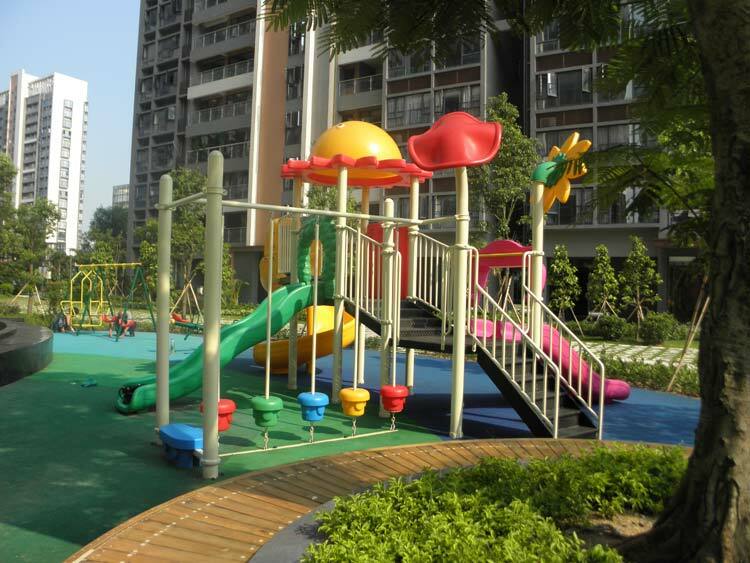 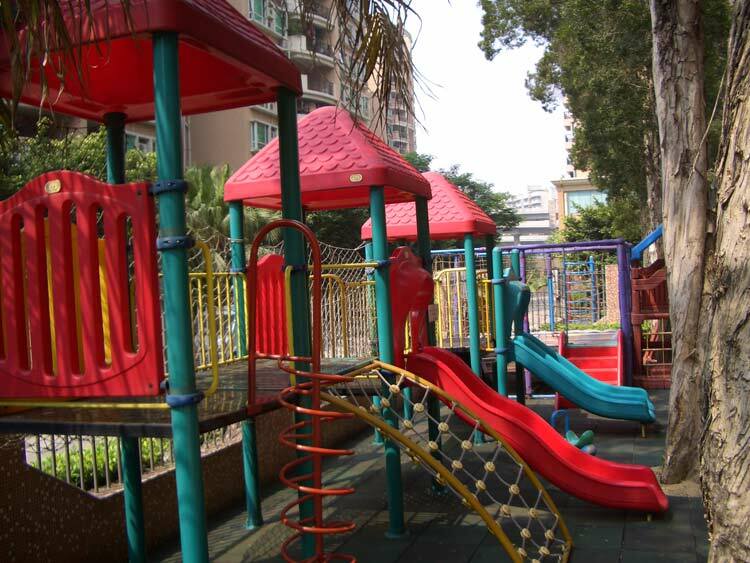 Outdoor Playground Equipment is our major project. 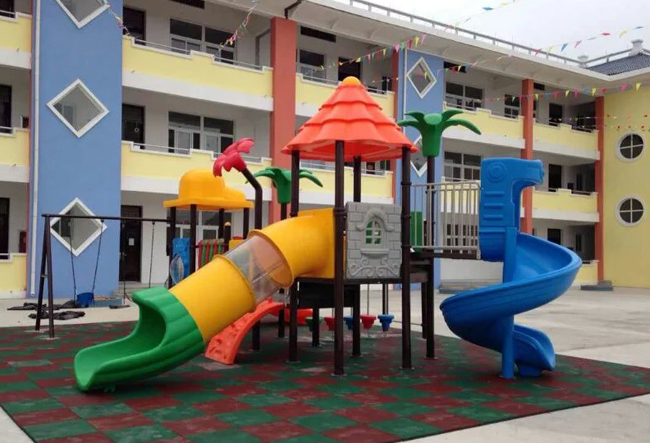 Have project all over China, Also export to many countries. 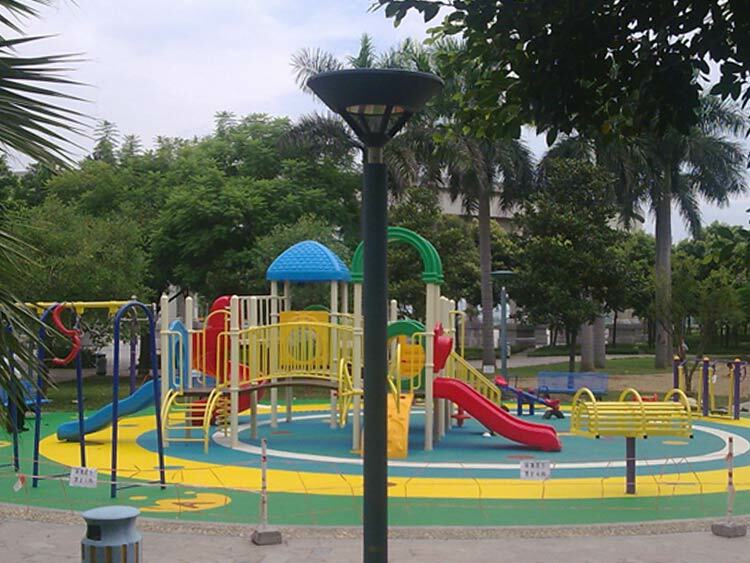 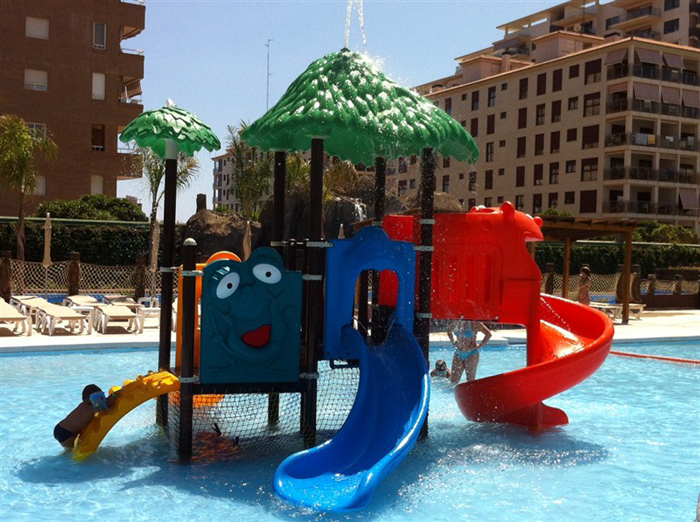 Below you can see some of our project, If you like to order same items for your play area please consult us on line! 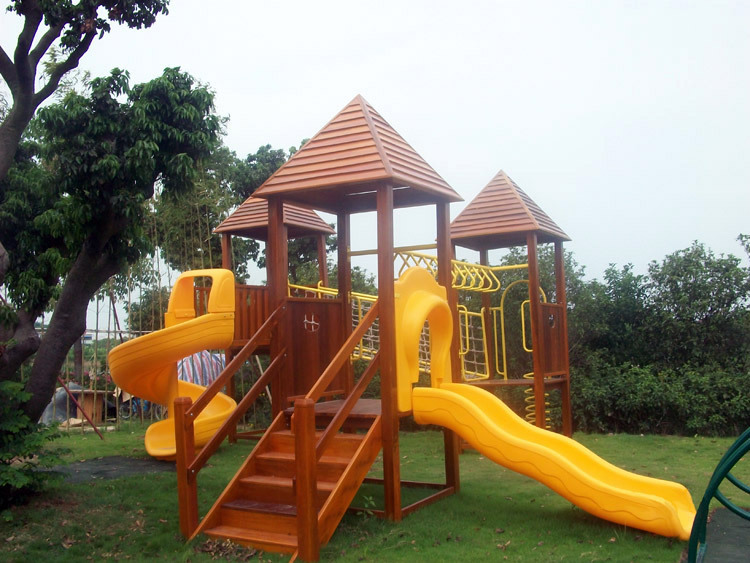 So far we have 14 different series no including common model. 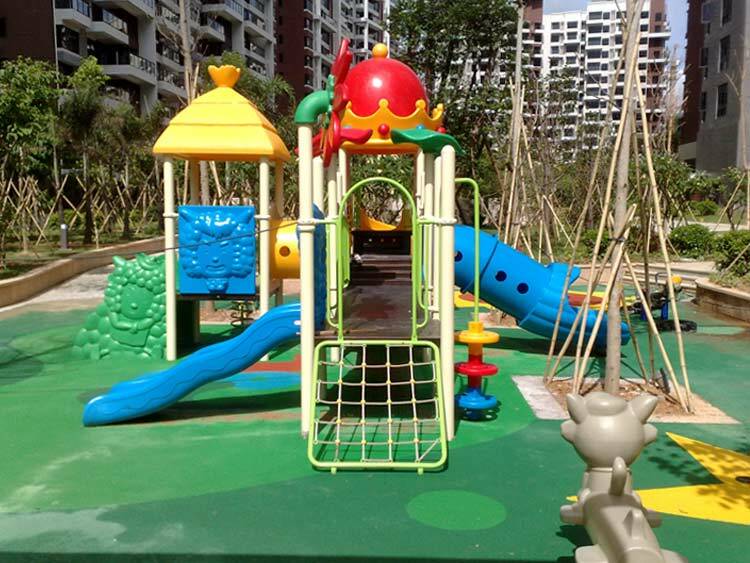 Each year we have new theme outdoor play structure, we also make new design according to the specification of your play area! 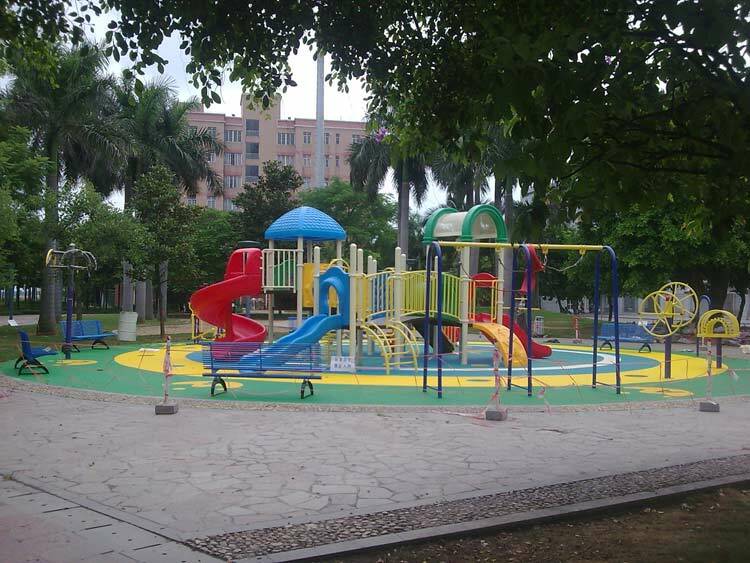 We put new ideal in the playground equipment to meet curiosity of children, Advantages as blew! 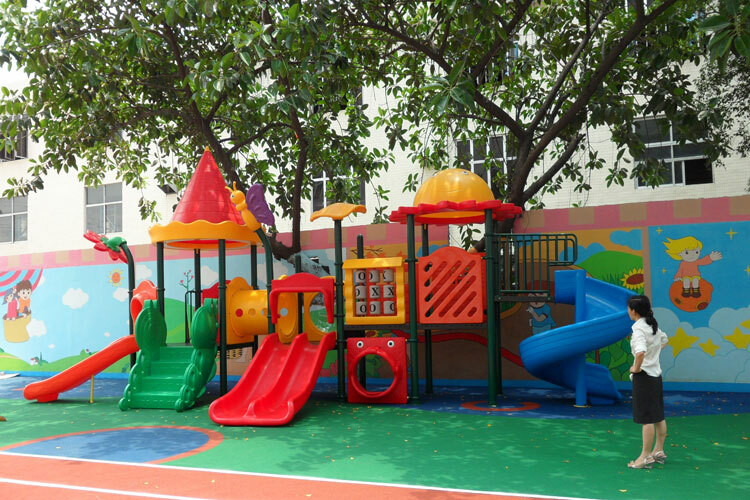 Angel playground create a healthy and happy play center to release children’s pressure after school, satisfy children’s curiosity. 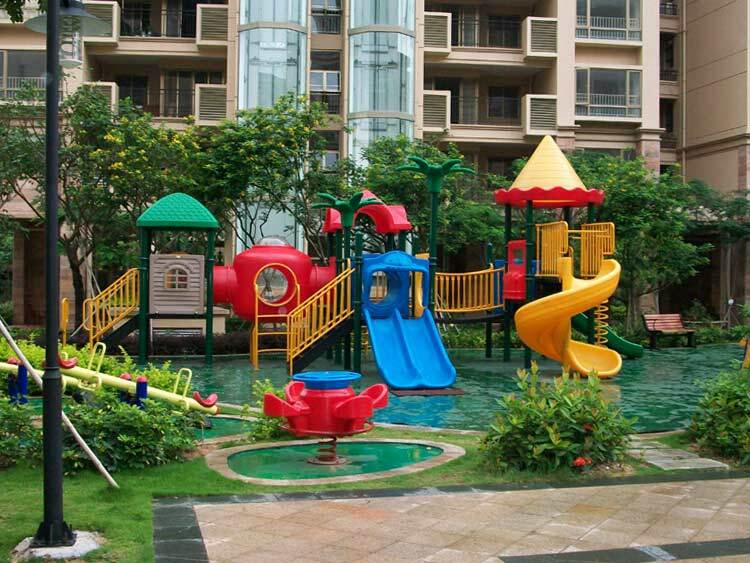 Enhance kids sense of judgments and communication ability.